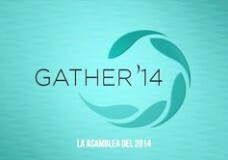 This worship service took place Thursday evening at Gather ’14 in Rosemont, Illinois. 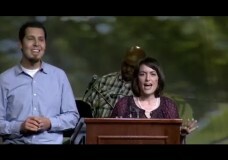 Kelly Johnston and Marco Ambriz served as emcees for the evening. 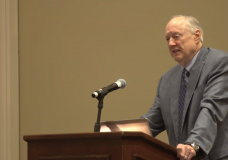 Klyne Snodgrass from North Park Theological Seminary makes a presentation to Covenant clergy during the 2014 Covenant Ministerium Meeting at Gather ’14 in Rosemont, Illinois. Obtenga más información en CovChurch.org/gather. Gather 2014 is a re-visioning of the Annual Meeting experience. Learn more at CovChurch.org/gather.